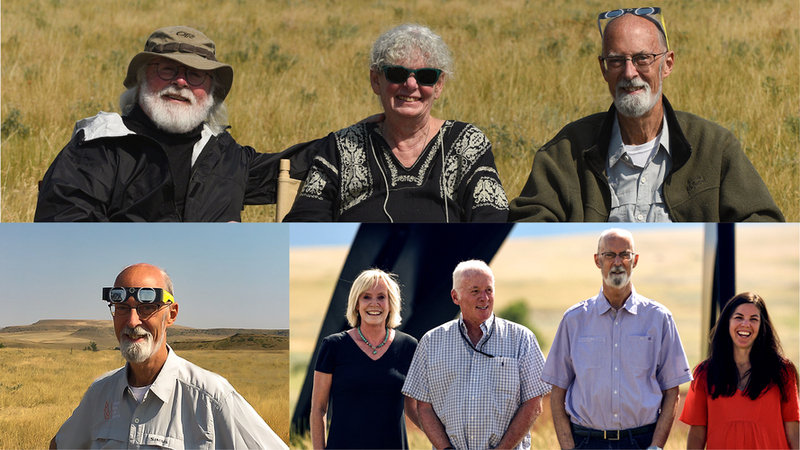 Almost by divine intervention, we had Charlie Hamlen as our friend and artistic advisor for two years, which turned out to be the two last years of his life. Charlie co-founded one of classical music’s leading management agencies, the International Management Group, helped build the careers of young stars, including Itzhak Perlman, Joshua Bell, Leila Josefowicz, Evgeny Kissin, Stephen Hough, André Watts, James Galway, Pedja Muzijevic, Jeffrey Kahane, Natasha Paremski, Ingrid Fliter, and Jean-Yves Thibaudet, and then left the business to raise money to help people with AIDS by founding Classical Action, starting with the artists he personally managed and growing to include Yo-Yo Ma, Emanuel Ax, Cecilia Bartoli, Van Cliburn and Renée Fleming. Everyone knew that Charlie was their best friend, as he was ours. Charlie came out to Berkeley with us to see the California premiere of John Luther Adams’ Become Desert. He came to the party in our daughter Liza’s house afterwards, with John and Cindy Adams, Jeanne and Craig White, and John Stern. And then he went back to New York. Cathy walked him to the elevator, which he took up and out of all of our lives. 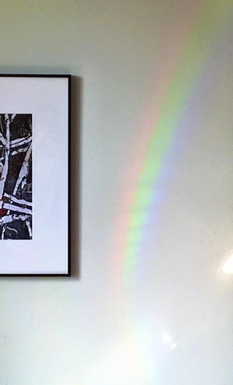 There was a preternatural storm when Charlie died, after which a rainbow appeared on the wall of his room - not an arc, but a line, leading straight up. His friend, Daniele Kucera, took a picture of it.